Still, as Kat ought to know by now, the whole point of adventures is they never go exactly the way you expect them to. 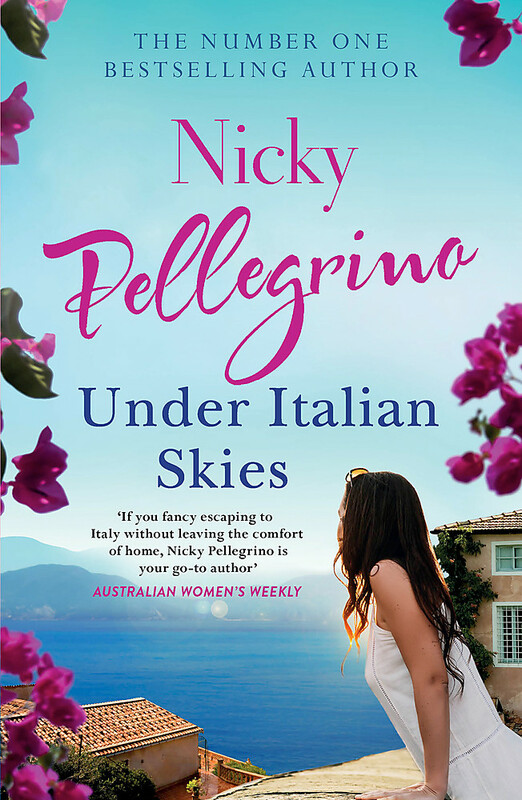 Nicky Pellegrino writes gorgeous, gastronomic Italianate dramas rich with passion, sunshine, humanity and intrigue. 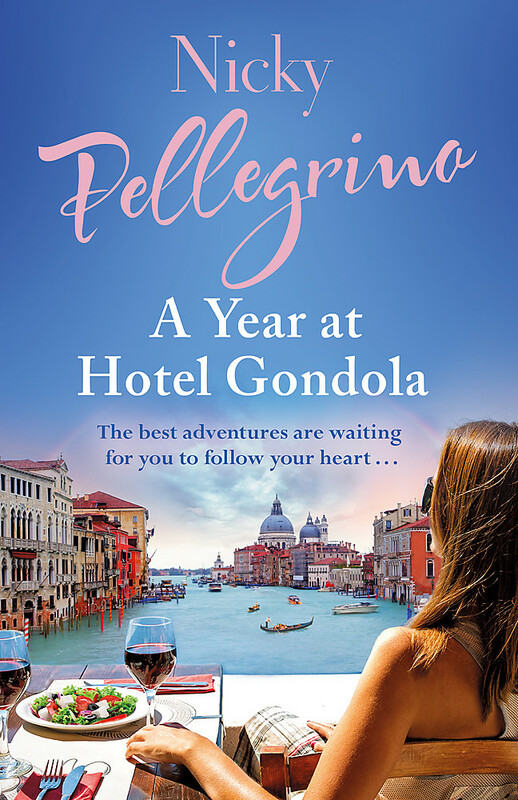 She is adept at evoking an Italian feast as she is at describing the pain of heartbreak or the joy of falling in love.